take you on two fabulous private programs AND get you around town to see several NYC neighborhoods. The two tours do not have to be taken on the same day. Get three big slices of the New York experience in under six hours: You’ll start with a Watson Adventures scavenger hunt revealing the secrets of Chinatown and Little Italy, then you’ll break for a pizza lunch in Little Italy, and finish with a shopping expedition in Soho/NoLita. 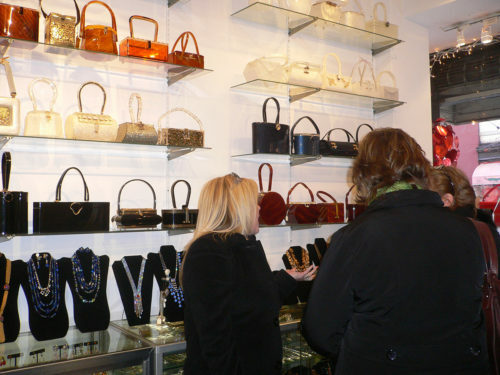 Fill your eyes, your belly, and your shopping bag in one great downtown NYC adventure! Contact us now to book your event today!